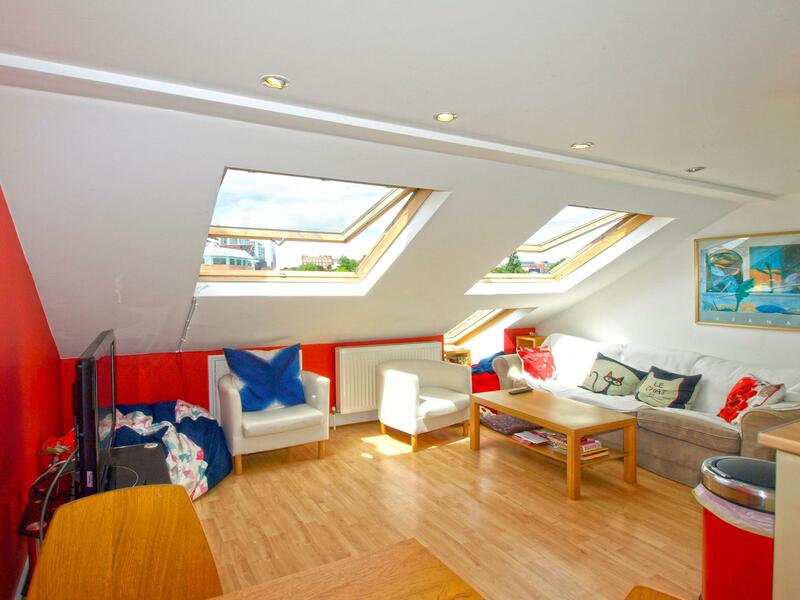 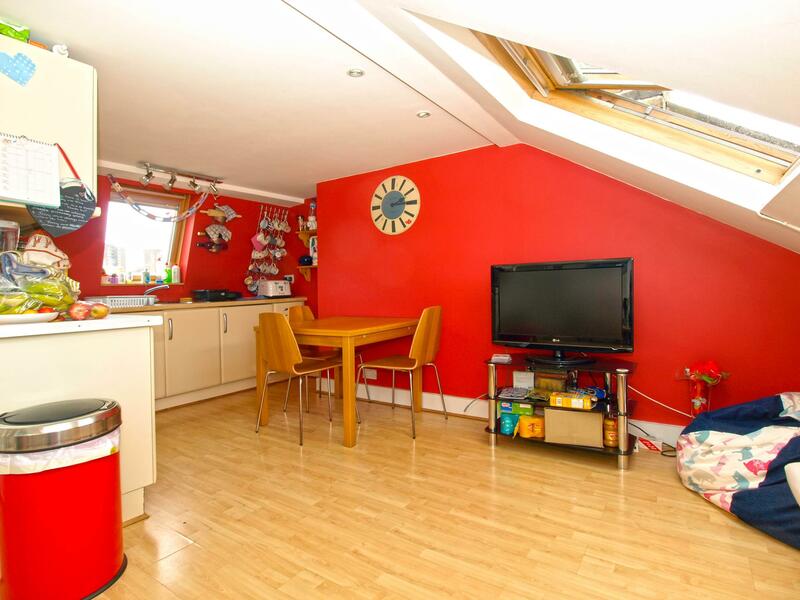 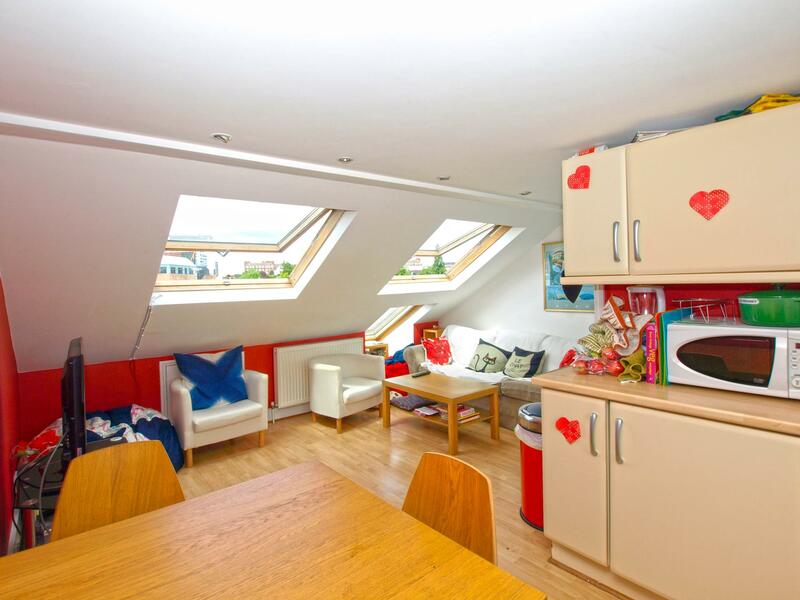 Broadway & West proudly presents this stunning 3 bed house on Biscay Road, Hammersmith. 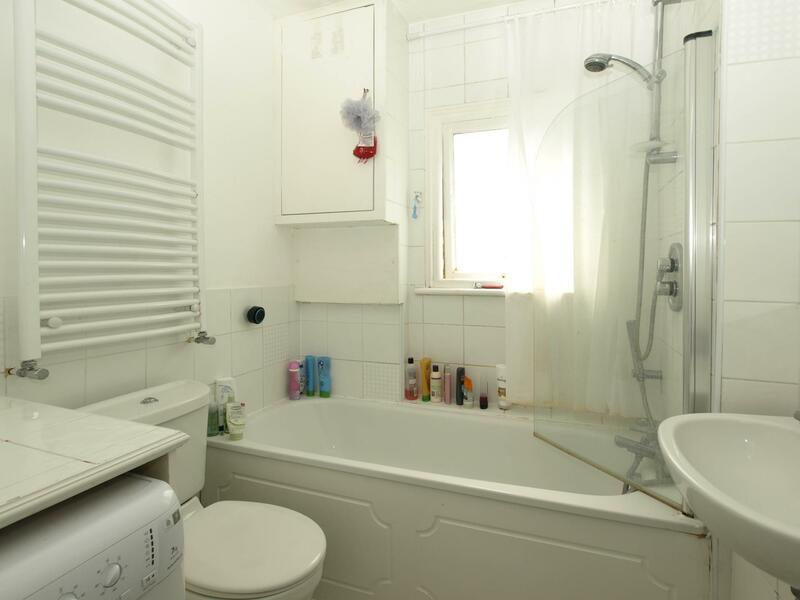 The property consists of 3 great sized bedrooms, reception area, 1 bathroom, a single toilet downstairs, big kitchen. 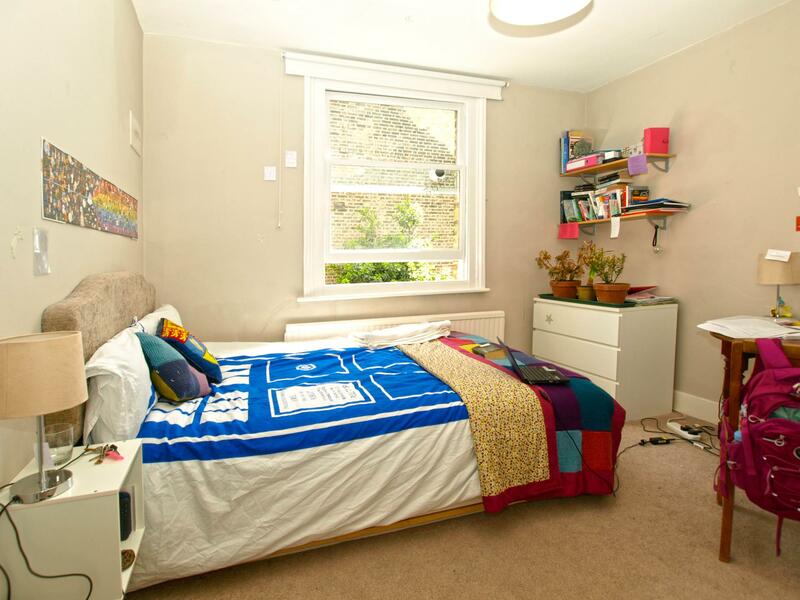 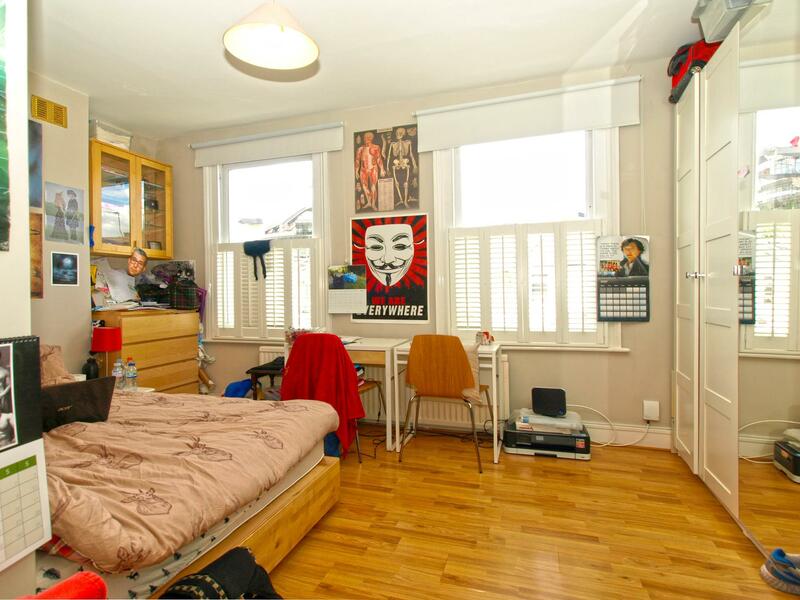 A minute walk away from Hammersmith Tube/Barons Court Tube Stations and great for students at Charring Cross Imperial as its just a minute walk away or for professional sharers, available 1st July. 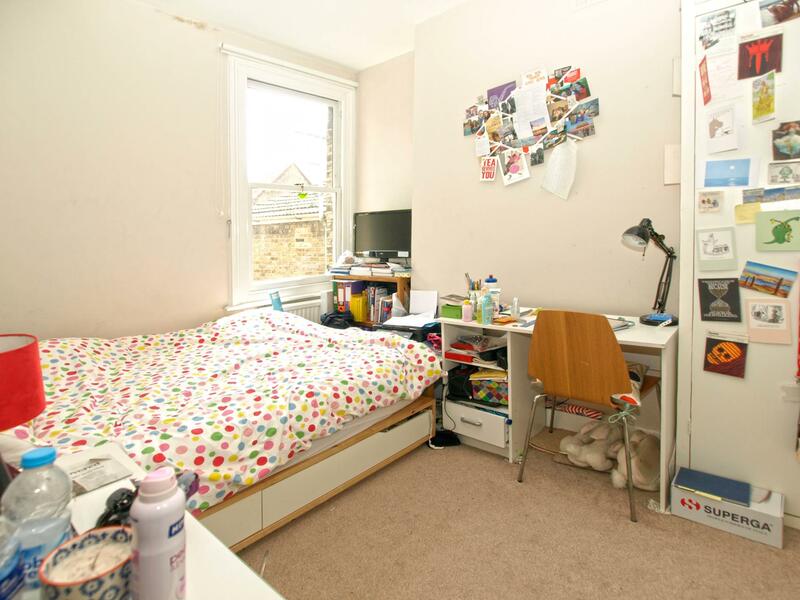 The asking rent does not include lettings fees. 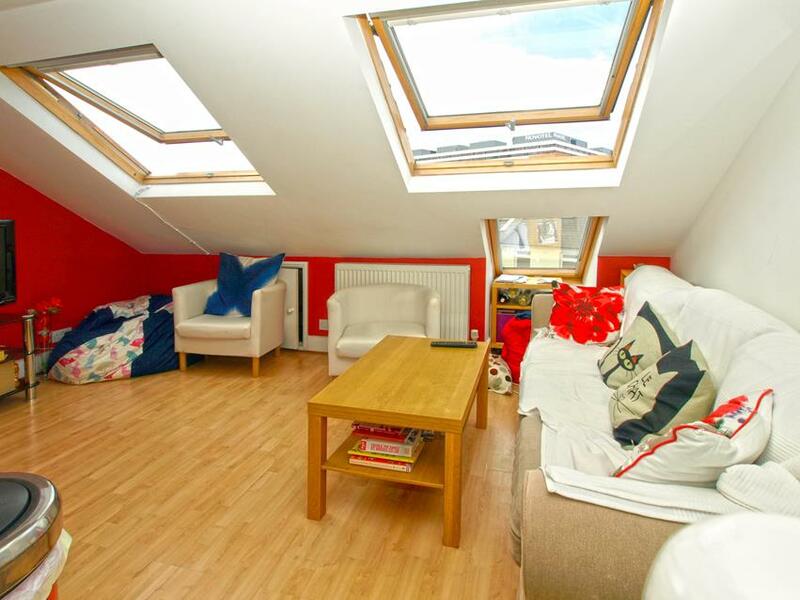 Please note that lettings fees apply on all properties to let.